Are you looking for comfort zone for neck pain? stretches and safety pain relief methods. Are you tired of musculoskeletal problems? with stimulation techniques, balance exercises, mobilization strategies. fees with advanced hands on techniques and exercises. As our clinic name suggest being active in life is essential. About 392 million individuals in India are living a sedentary lifestyle which predispose to several diseases. About half of the people in Chennai relies on computer profession. 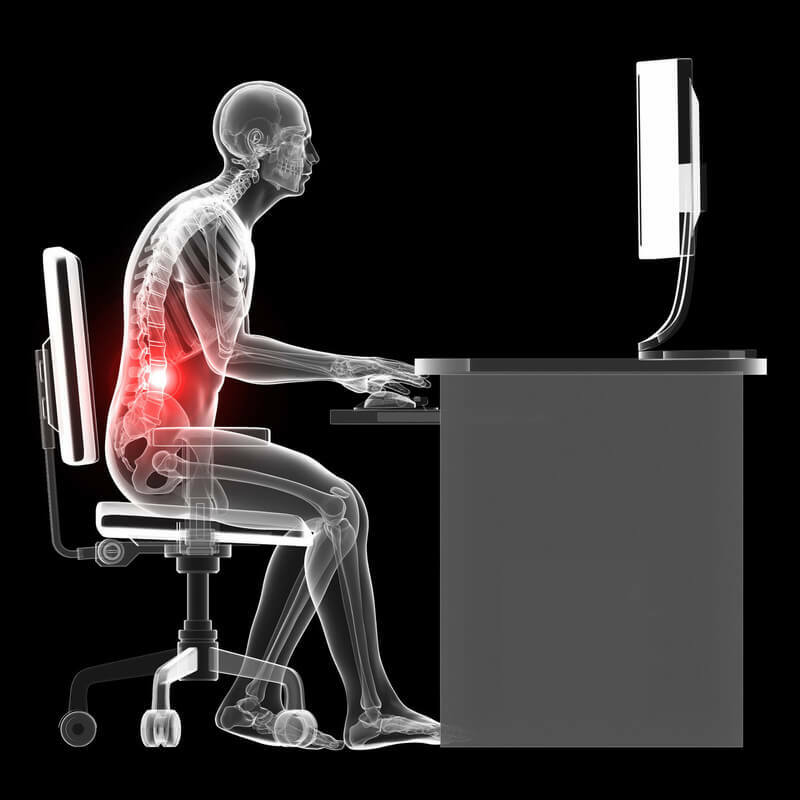 On daily usage of computers, people face many joint problems like neck pain, migraine, back pain, Tennis elbow, Coccydenia. 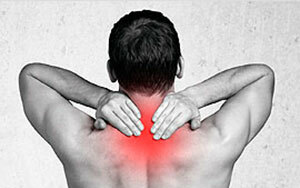 Prevalence of neck pain & back pain is common around 80% of population. Why people in previous generation don’t have much joint problems when compared to us? This is just because of our lifestyle. Most of our people work day and night but they lack in doing exercise. Some people says they are physically fit as they can work continuously more than 12-16 hours. What happens when a person works continuously, as days goes on, age passes by they will start facing joint pain. Physically active does not mean working for long hours, it means how fit you are to perform your work. If a person has to maintain himself/herself fit, one should do regular exercises. Spending at least ½ an hour to 1 hour on daily basis for exercise will help you to have a healthy & pain free life. 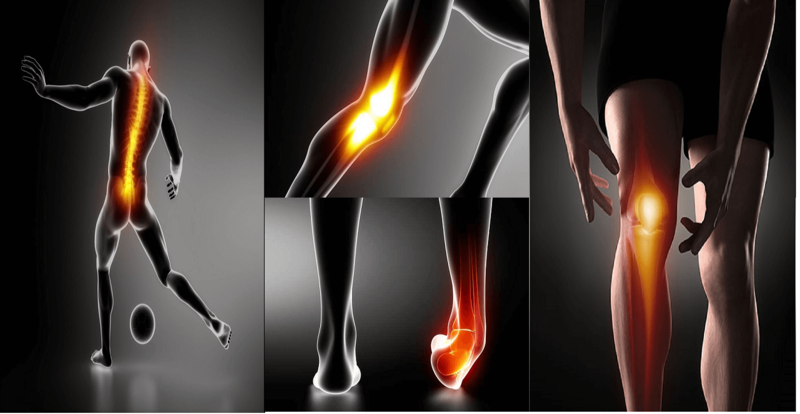 Female led physiotherapist in Pallikaranai having more than 5 years experience in physical therapy treatment specialized in arthritis, sciatica, paralysis, cervical and ankylosing spondylitis, plantar fasciitis, fibromyalgia, tennis elbow, frozen shoulder, leg pain, tennis elbow, lower back pain, knee pain treatments. Also she is professional in handling patients dealing with bursitis, compartment syndrome, shin splints, tendonitis, slipped disk, runners knee, lumbar radiculopathy, shoulder impingement symtoms. She treats patients with care and attention. She is best at Diagnosing pain symptoms and giving best physiotherapy treatment via finding the right pain spots with advanced hands on techniques. Physiotherapy promotes individual quality of life through examination, diagnosis, prognosis and intervention. Therapeutic exercises helps to enhance strength, endurance of the muscles and improve the function. Muscle stretching, strengthening exercises helps to resolve the pain. Our intensive care therapy always there to assist you get back your happy life. Bringing cure to the patients without surgery and medicine is the basic motto of our clinic. ActiLife physio clinic started in pallikaranai in Apr 20th 2018. Our aim is to provide good service to the people. We target in “Treating the cause rather treating the symptoms”. Treating the symptoms like pain, swelling, tenderness does not benefit in long standing unless and until you treat the cause. Here the treatment strategy varies from each and every patients based on their needs and pain level and types of lifestyle and so forth. Our treatment includes therapy such as trigger release, muscle energy technique, posture correction, kinesio taping, joint mobilization, manual hands on techniques, ergonomical advice and exercises. We treat all kinds of joint problems, injuries, balance disorders, post traumatic stiffness, postural issues. We do home visit physiotherapy in Chennai, pallikaranai with utmost high end care physiotherapy treatment. We are one of the leading physiotherapy centre in Chennai. Sports physiotherapy counselling given. She is very good physio therapist. she treat me with care. Few months back I got my trapezium muscle injured and caused poking pain. Searched nearby physio‘ s and luckily met Dr.Maryam. She advised me few stretches and gave treatment I got relieved from pain. Thanks to her. There are doctors who can relieve your pain but they may ask you to visit often and charge you. But mariam was very generous. Thanks to her. She handled the patients with care. Dr. Maryam Benazir identified my pain spot correctly and gave treatment for my back pain at reasonable fees. I am so satisfied with her service and way of treating people. I will recommend this physical therapist to all my friends and relatives. We believe that pateint satisfaction is our success and treatment with care will heal them from inner soul. Turn your lifestyle into the active mode by essential physical treatments, excersies methods. Get consultation from best physiotherapy centre near velachery, medavakkam, madipakkam, sholinganallur. Copyright © ActiLife Physio Clinic 2018. All rights reserved.